(Victoria, BC) April 20, 2011 – We all know that taking care of the environment is the right thing to do. We think about it, we talk about it and now we can actually do something about it. This week, Good Planet Company is doing just that. On Wednesday April 20 – just in time for Earth Day – Good Planet Company will become the newest Victoria-based business member of a very inspiring organization called 1% For The Planet (1%). Founded in 2002, 1% promotes giving from the business community to environmental organizations that are working toward preservation and restoration of our natural environment. Corporate membership with 1% means a company pledges to donate 1% of gross annual sales to non-profit organizations with a focus on environmental causes and a successful track record. Over 1,500 businesses world-wide have become members of 1% over the past nine years, forming a veritable coalition of companies rooted in the fertile common grounds of financial commitment to creating a healthy planet. Good Planet provides quality, environmentally friendly, and ethically sourced products for conscious consumers. 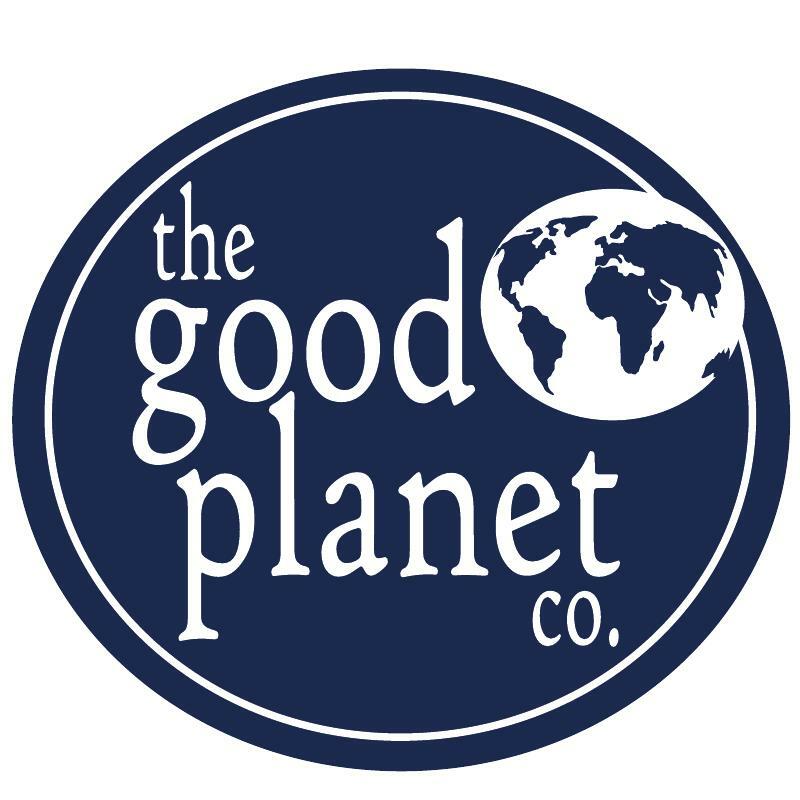 More than just a retailer, Good Planet sees itself as a community hub for all things “green.” Good Planet prides itself in offering amazing customer service and outstanding product knowledge as well as peace of mind with the best alternatives to toxic and environmentally degrading products. This year the Victoria Foundation celebrates its 75th anniversary. Since 1936 the generosity and commitment of donors has enabled the Victoria Foundation to fulfill its vision of connecting people who care with causes that matter®. The connections that the Foundation has with the charitable sector make us the go to resource centre for community philanthropy and they allow us to respond to the needs in our community through leadership, stewardship and granting.